MAEA Conference: Save the Date! 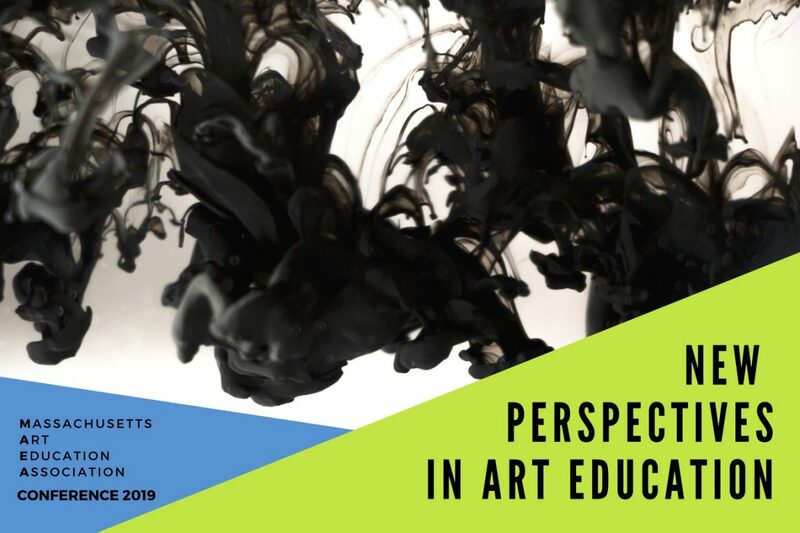 The MAEA Conference offers content-specific professional development opportunities for art educators, including hands-on workshops, best-practice lectures, gallery/museum tours, awards ceremony, exhibitions, and more! 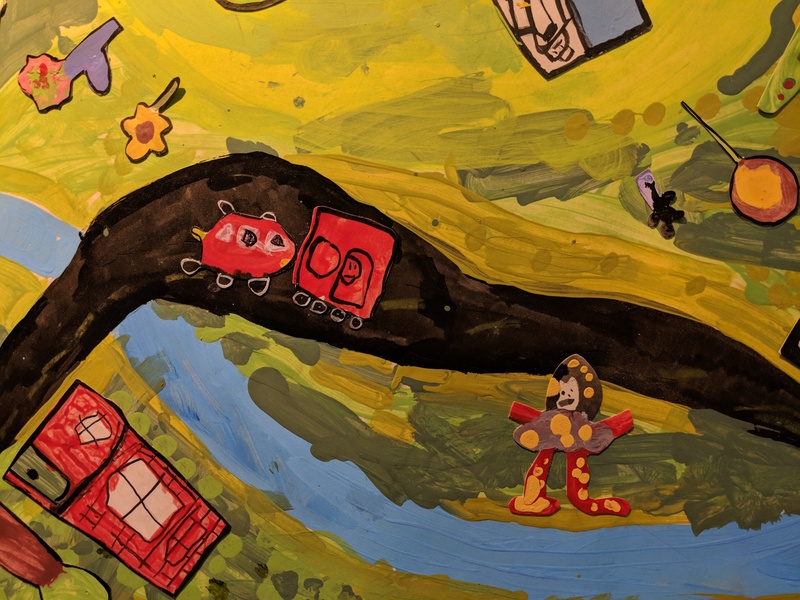 Find out more about the 2019 MAEA Conference. 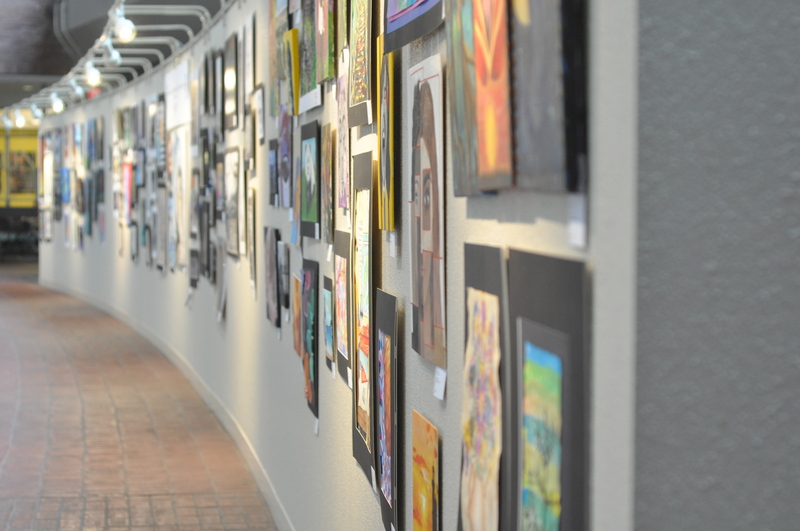 It is with great pride that we announce the 2019 MAEA Art Educators of the Year. If you would like to honor a colleague please consider nominating them today! Learn more. Please note that due to the NAEA national convention being held in Boston March 14-16, 2019 MAEA will not be having a conference this November. We will resume our conference in November 2019. 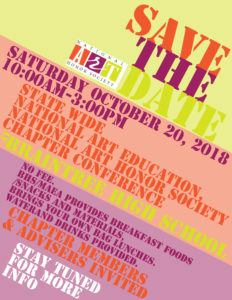 NAHS Representative Heidi Hurley is hosting a NAHS conference for chapter sponsors, advisors, and NAHS members. You don’t want to miss this great event to connect with other sponsors and advisors, and for your NAHS members to connect with other NAHS members across the state! More information can be found on the conference page including Registration, Ticketing, and Scheduling – click here. If you have any questions, our committee is happy to assist you. 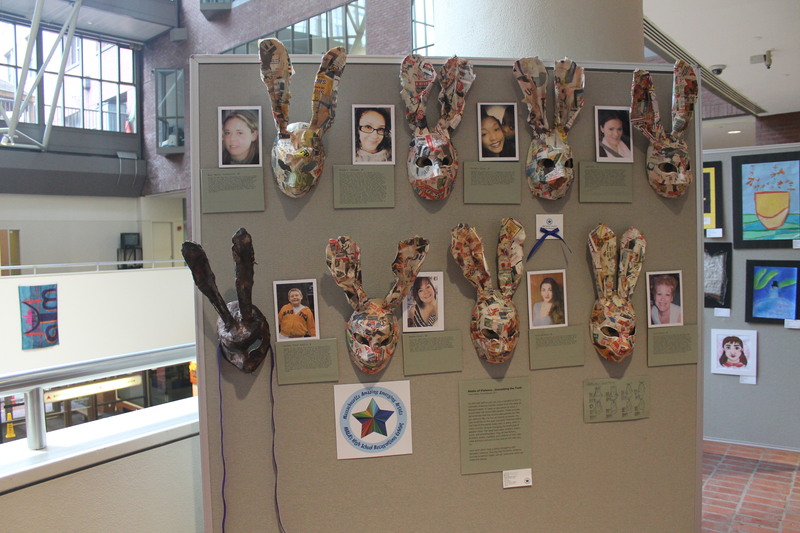 Please email conference@massarted.com. 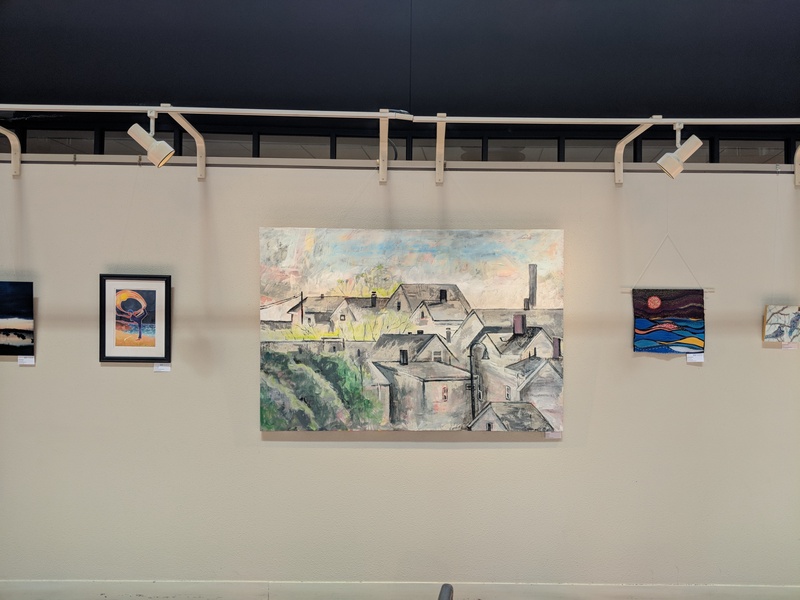 Active and retired art educators working in Massachusetts are invited to submit their 2D artwork for the annual juried exhibit Changing Shape. Click here for complete information.